I may have bored some people with my over indulgence and obsession with Baby Nora; but no words can describe the love a mother has for her baby. Being a first time mommy, I never really related or understood people that would obsess so much about their babies; but now I know exactly what they mean; the feeling is indescribable with words. 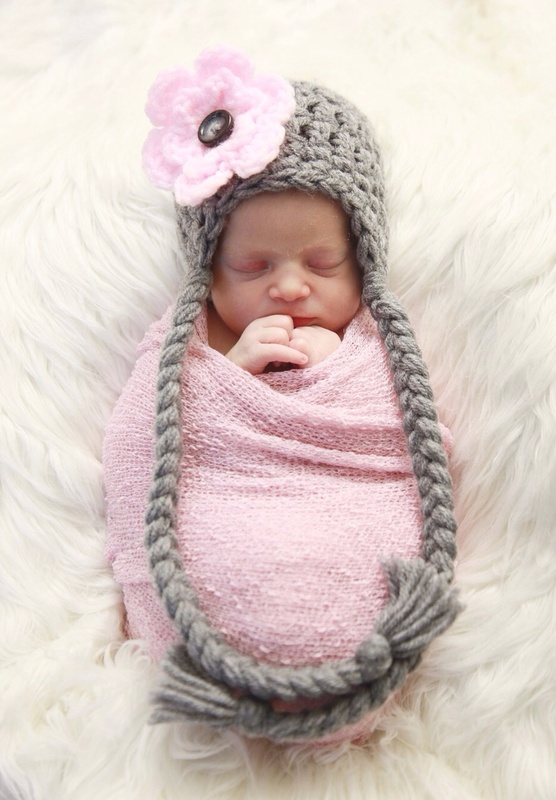 Nora-Selena was born in New York on October 28, 2014 – exactly 3 weeks before her due date. Correct me if I am wrong but I am a firm believer that a baby’s character is set from before birth; because this little one is feisty and all over the place. Being a first time mom you hear of all the hard times and sleepless nights, but then again you cannot really relate until you are in that situation. I can officially say the easiest part is the first 4 weeks; all babies do then is sleep. Now at almost 3 months old this little one just wants to play as long as her eyes are open. It is fascinating though how a mother learns to understand all the small signs and what they mean, the different cries – the cry of hunger compared to the cry of pain or even the cry for attention. With all the tough nights, I can say that we are blessed and truly loving this. It is true when they say enjoy every moment; these little ones grow so fast! Since I was pregnant I wanted to do a photo shoot , one I can frame and put in the baby room. Luckily, the hospital where I delivered offers a service where you can hire a baby photographer that comes with all the props needed for the perfect baby photo shoot. 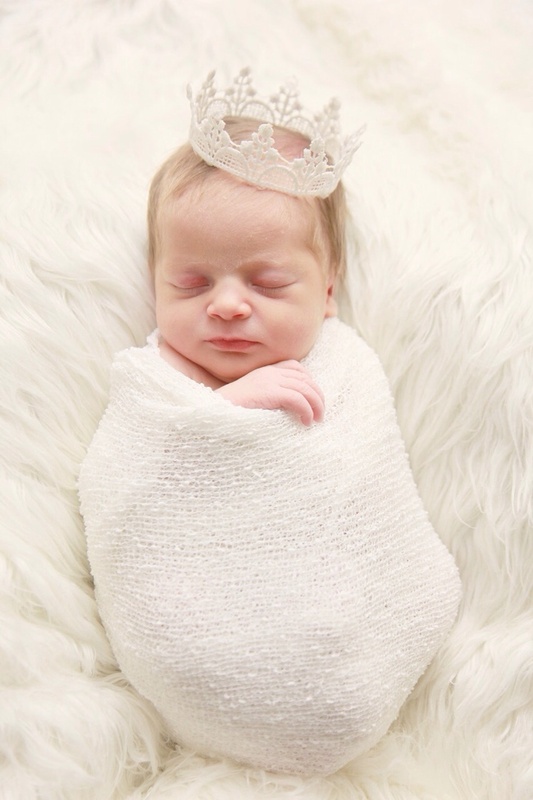 The most ideal time to take newborn pictures is when they are 1-9 days old ,they are just so restless that it makes it super easy to wrap them up in whatever your heart desires. For baby Nora we wanted the theme to be light, super simple and very serene. 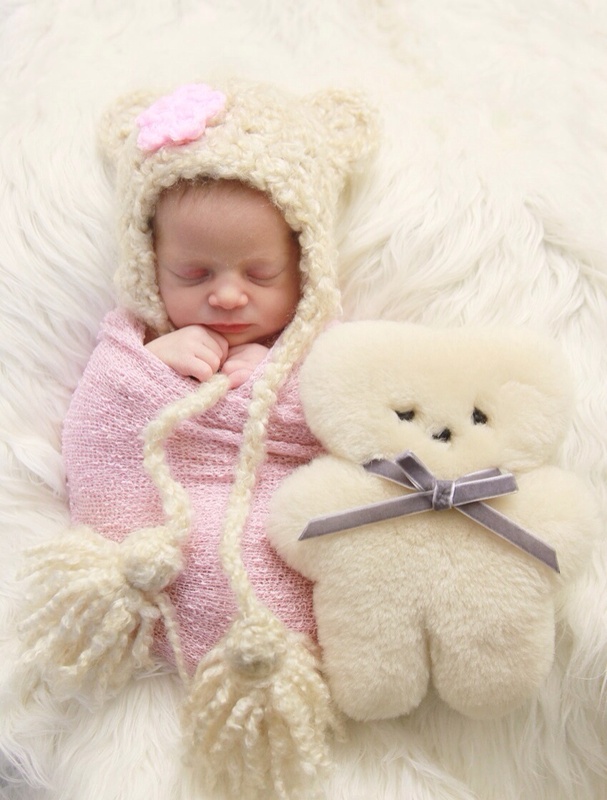 The little crown and flower headband were chosen by my husband, while I dressed her in the grey beanie while she was wrapped in a simple white piece of cloth and my all time favourite with her first ever little teddy bear. My heart melts every time I look at these, and melts even more to see how much she has grown and changed since then; or better yet how much we have both changed since then. To see more of baby Nora follow me on instagram on @thewiremannequin – you are bound to get at least 2-3 snaps a week!